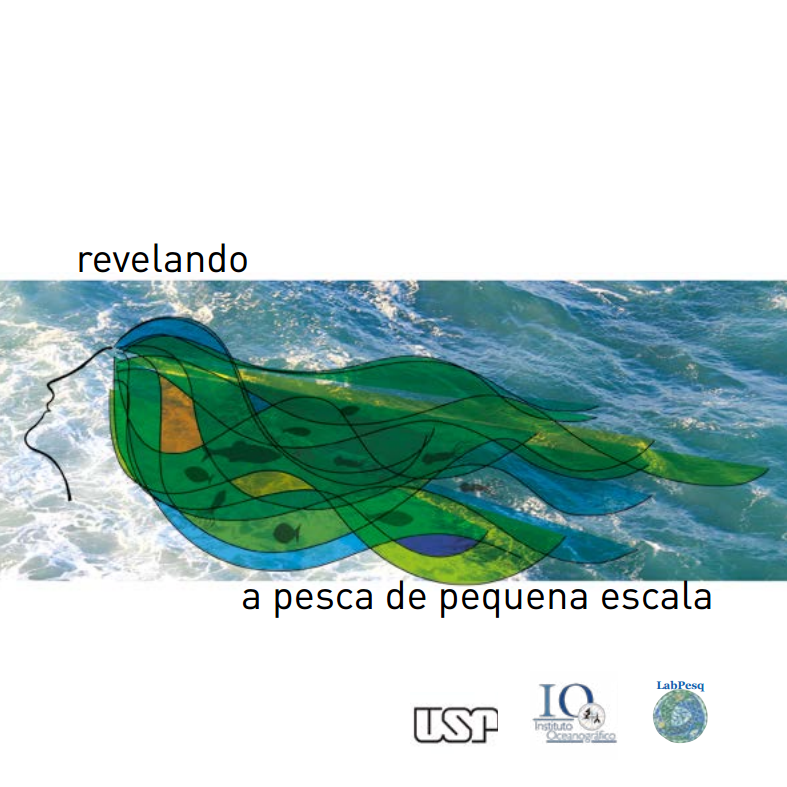 University of São Paulo has recently published a report titled Revelando a pesca de pequena escala with the aim to showcase the importance of SSF and provide a brief description of the key legal definitions, challenges and rights in Brazil facing these fisheries. The booklet also includes a section on the Voluntary Guidelines for Securing Sustainable Small-Scale Fisheries in the Context of Food Security and Poverty Eradication and provides a brief coverage on the 2WSFC, in particular about the participation of Brazilian scholars and fishers. Revelando a pesca de pequena escala, written by TBTI members Mary Gasalla and Caroline Ykuta, is available in Portuguese.